In all seriousness, Em’s dad Larry, and my partner in Cow Thievery, brought out some of his own, 20-year-old wine and it was surprisingly good. I say surprisingly, because the grapes came from their arbor, they were smashed by Em and her friend Nikki’s childhood feet, and somehow lived to tell about it two decades later. Pretty darn cool! 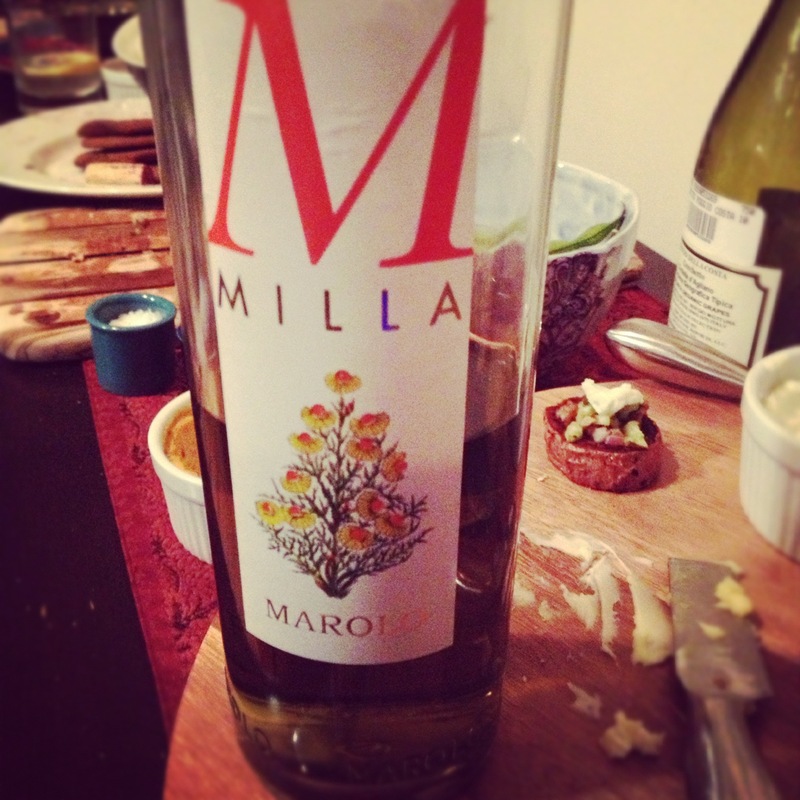 This bottle of Milla, a chamomile infused grappa is quite possibly the most insanely delicious thing I’ve ever tasted. Paolo Marolo started his distillery in 1977 with an eye towards crafting a trans-formative grappa. Grappa is made by distilling the pomace, or the leftover bits from the wine fermentation process. The skins, the seeds, the pulp and the stems all end up contributing, making the quality of the grapes a major factor; so it certainly isn’t a coincidence they set up shop in Piedmont. But Marolo’s real breakthrough is rooted in something near and dear to my heart. By infusing herbs into his Grappa he manages to create a truly unique offering that is somehow familiar and exotic all in the same. This Milla is created through an 11 month chamomile steep. The fully ripened and dried leaves have plenty of time to impart their comforting flavor notes and the outcome is spot on. You can’t help but relax as you sip away on this amazing example of thoughtful production. You should get a bottle of this stuff immediately. Part of the reason I love making cocktails is that the ability you gain from experience is exponential. Just like I used to rant on about on the food blog, once you discover that a quality dish or drink requires a certain balance of flavors the list of ingredients available for your experiments expands tremendously. The Cabral, named after the Portuguese Noble(r)man whom discovered the land of Brazil where the key ingredients in this cocktail originate from, is a perfect example of this learned balance. A while ago I posted about a classic recipe for the perfect margarita. 2 oz tequila, 1 oz orange liqueur, and the juice of half a lime. Over some crushed ice, this recipe makes you wonder why you’d ever purchase a pre-mix again. 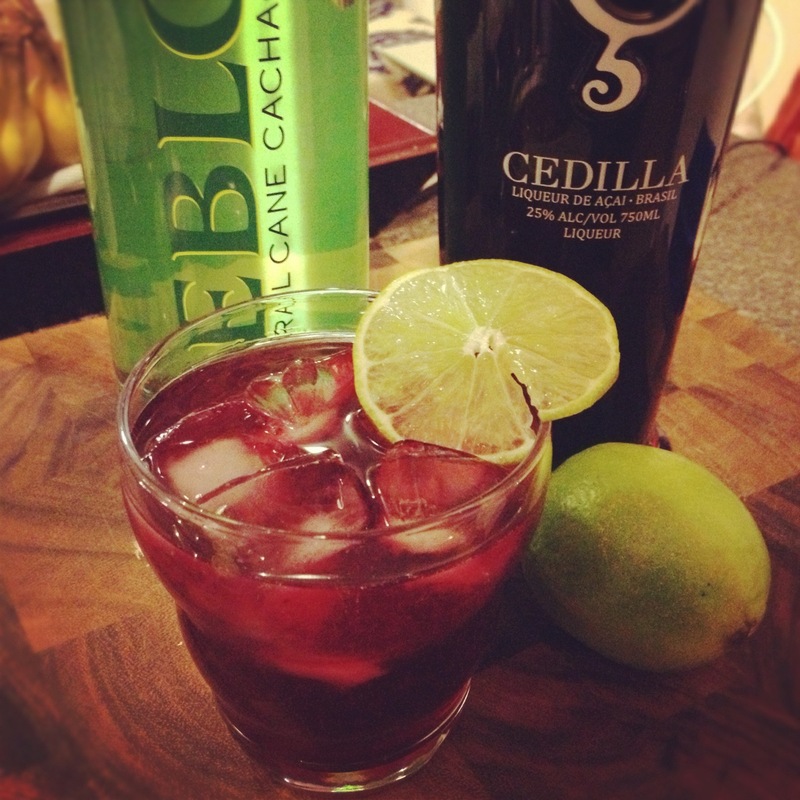 So when I first got my hands on this new macerated Acai liqueur (Cedilla) from the Leblon team, it was my natural inclination to start off with something simple, something just like that margarita recipe. In this case the combination of cachaça with the acai liqueur is another success story. Not surprisingly as Leblon is producing both products but the balance between sweet, crisp, and acidity in this cocktail makes it refreshing and delicious. Plus the color is dynamite. The point is, sometimes it’s hard to break away from the standard purchases at the liquor store, but recipes like this showcase why it’s worth trying new things. After you’ve had one or four of these, you won’t be disappointed to have cachaça and Cedilla in your cocktail toolbox. Enjoy the weekend and don’t forget to grab your ticket to the Night Cap NYC! In a cocktail shaker full of ice mix the first three ingredients until well combined. Strain over some crushed ice and garnish with the lime slice. Can’t be more simple than that! 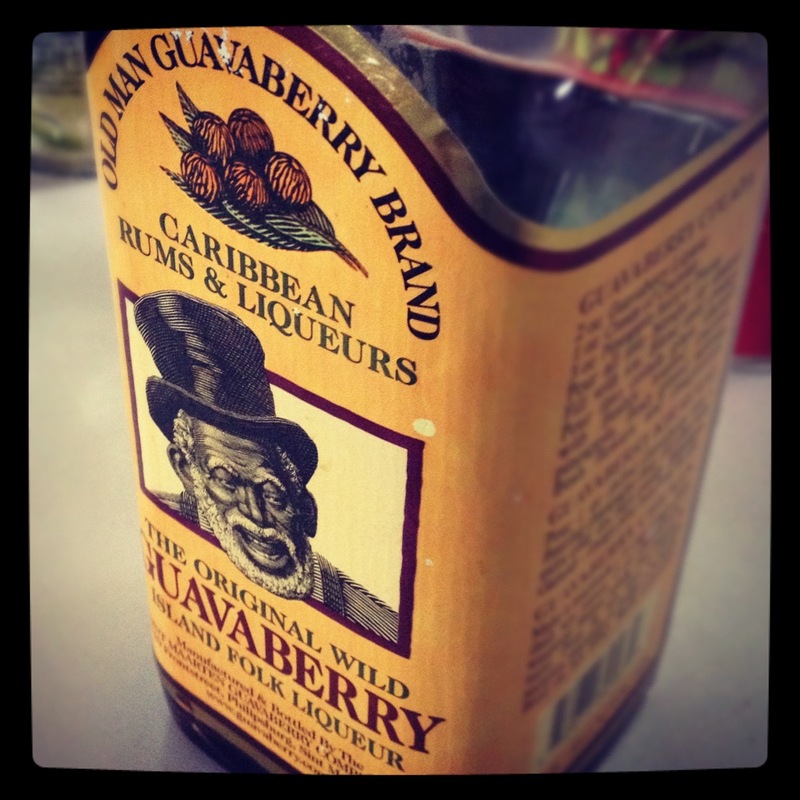 Walk into a decent liquor stores these days, and you might be shocked to see the number of liqueurs available. Unfortunately, most of our first experiences with liqueurs were pretty typical and pathetic: sneaking into our parents liquor cabinet grabbing bottles we had no clue about, or getting ready for our first attempt at making margaritas with the $8.99 bottle of triple sec. This of course is why even now today, I am a bit deterred from picking up a number of the more well used and popular brands like St. Germain (Elderflower Liqueur) at thirty some bucks a bottle. But after a quick taste of this new acai based liqueur offering from the Leblon team, I realized I really got a get over that ridiculousness. I won’t go too deep into the Cedilla yet, because I want to work on a few cocktails before I post more, but I can tell you it’s really delicious. And the key, a key crucial for all of these typically lower alcohol, higher sugar content beverages, is quality. The triple sec example is another fantastic one. A really great homemade margarita will incorporate a portion of orange liqueur. 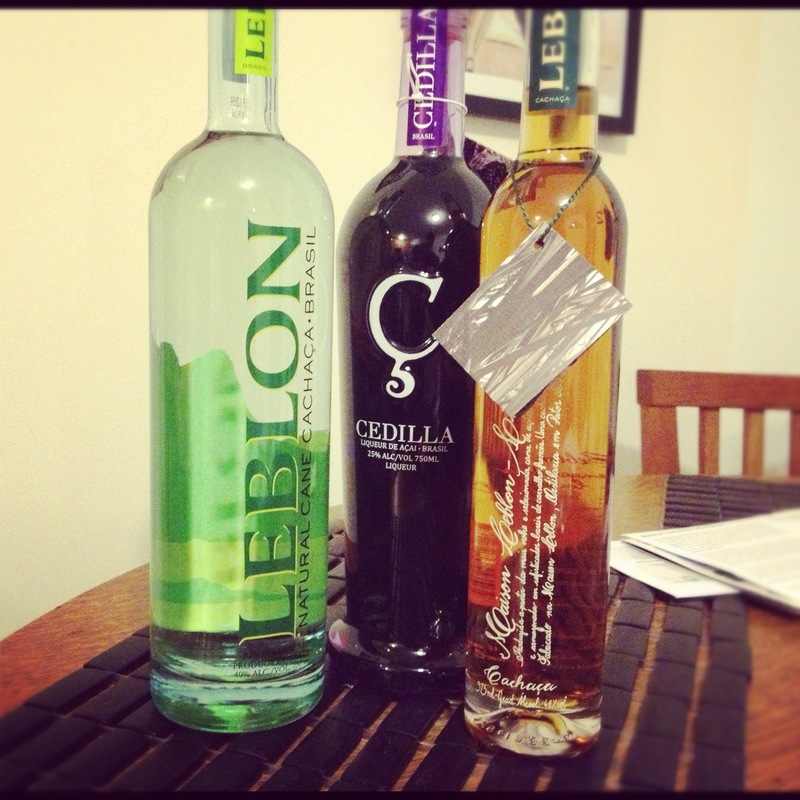 Triple sec is the commodity option for orange liqueur. However, as you work your way up the pricing ladder through Cointreau and Grand Marnier you start to find true orange flavor, as opposed to artificial sweetness. So it seems obvious then, that the biggest deterrent, besides our past experiences, is the price that is linked to the quality; like I said, expect to pay more than 30 bucks for some of the more worthwhile liqueurs. But in this case, you do indeed get what you pay for. And the good news is that these should really be used as supporting ingredients in your cocktails making them last longer than most bottles of booze. That should help make the bottle worth the investment and trust me, after a few drinks, you’ll be glad you made the switch. 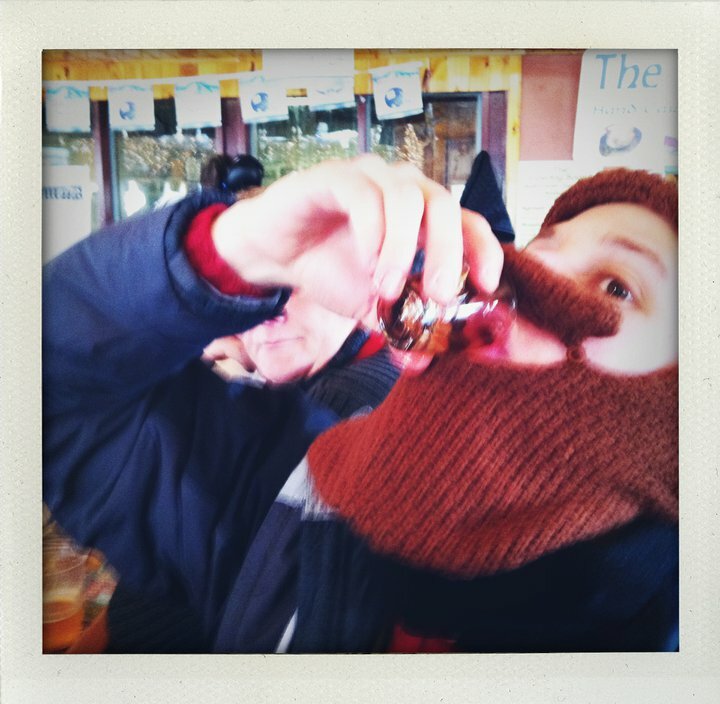 But just in case you need a little more nudging, once you’ve made the switch (and I need to listen to my own advice here), you might even find yourself sipping on your liqueur on it’s own. They tend to act as perfect after dinner drinks and for those us who like to drink our dessert, it’s a match made it heaven! 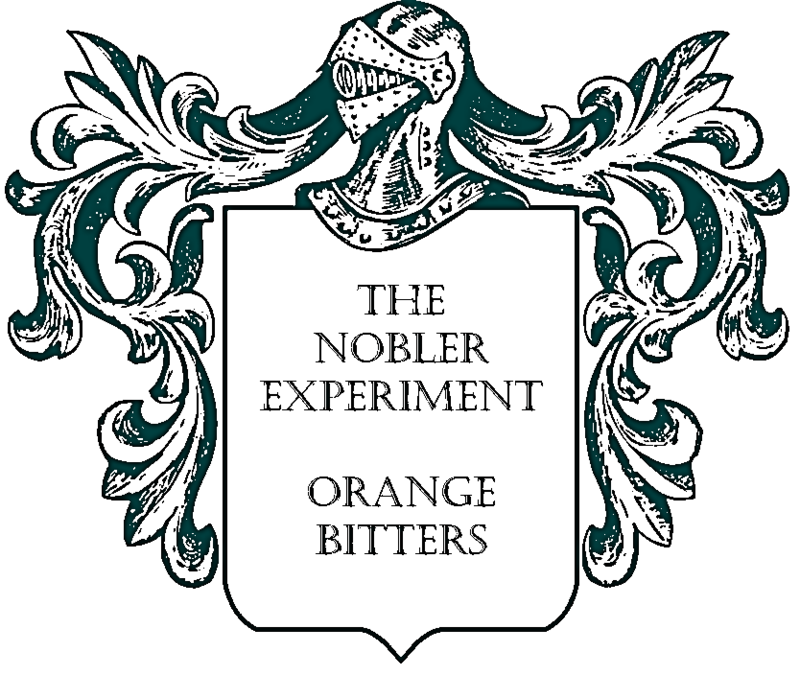 It was just over two months ago that I promised the very first batch of Nobler Experiment Bitters. And if you had happened to do any research on the matter, you probably know that it doesn’t take two months to produce…I hate when I make blog promises before I actually start the process! But you know what. I really like Jäger. And maybe even more surprising…I always have! I doubt the Germans who invented the digestif /cough-remedy back in 1935 envisioned the fist pumping nation declaring the liqueur their drink of choice but then again, if this unintended (I can only assume it was not by design) branding had not occurred, I wonder how much Jäger would be sold in the States. Interestingly enough, if you took a look at the ingredient list which includes citrus peel, licorice, anise, poppy seeds, saffron, ginger, juniper berries and ginseng, you might think you were grabbing a box of health inspired tea. And for those who have tried it, which I’m sure is the majority, the overwhelming flavor is of licorice (anise). But after further contemplation, you really start to pick up on the nuances. That is of course, assuming you aren’t slamming shots. You are currently browsing the archives for the Liqueur category.